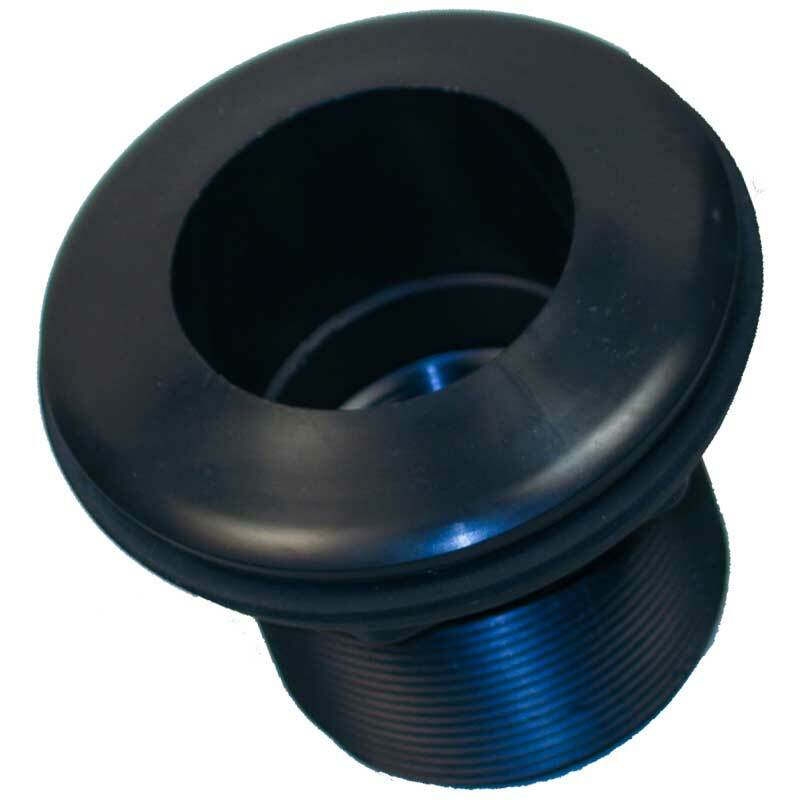 1 1/2 inch Bulkhead Fitting featuring a slip style inlet and a thread style outlet. Made in the USA with the highest quality virgin ABS plastic. Sturdy design for decades of worry free use, and will not breakdown due to UV rays.